What Conditions Does Prevacid Treat? 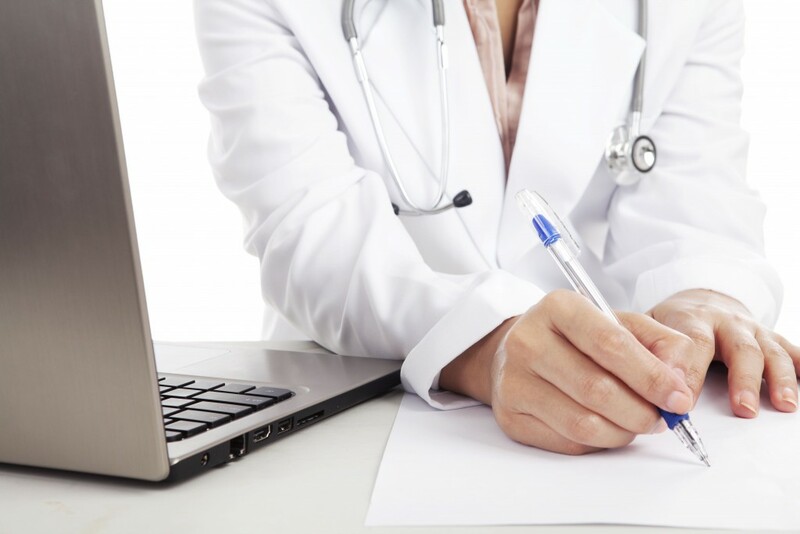 What Are Prevacid Side Effects? PPI or proton pump inhibitors are the class of potent medications that are responsible for blocking the production of the acid by the stomach, and Prevacid belongs to them along with Nexium, Aciphex, Protonix and Prilosec. All these medications block the enzyme that is the stomach wall. When blocking it, they add to the decrease of acid production, thus healing both the stomach and esophagus. Today the medication is commonly licensed for a wide variety of conditions. The medication doesn’t only treat these conditions, yet also prevents them. It can prevent stomach ulcers in patients, who administer non-steroidal anti-inflammatory medications like ibuprofen and others. As to the non-prescription use of the medication, it is proven to be helpful for the short-term treatment of the heartburn conditions. 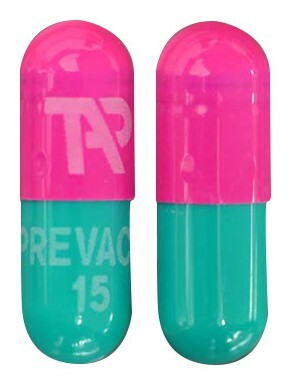 Prevacid medication must be taken by mouth in doses prescribed by a healthcare provider. The treatment length is based on patient’s medical condition as well as on his response to the medication. It is forbidden either to increase or decrease the dose without professional consultation. Pills shouldn’t be chewed or crushed. Instead they must be swallowed whole. Those patients, who have trouble swallowing a whole capsule, are allowed to open it and sprinkle the contents on a spoonful of cottage cheese, applesauce, yoghurt or any other soft food. It is also allowed to sprinkle the amount into 60 milliliter of juice. Preparing any mixture beforehand is not advised as the medication will lose its properties. What are proper doses? The amount prescribed differs from person to person. For duodenal ulcer in adults – 15 milligram once every day before having a meal, the dosage for the same condition in children is determined by a doctor only. For duodenal ulcer with H. pylori infection in adults – 30 milligrams 2-3 times daily before having a meal, and in this case the medication is consumed together with Amoxicillin or Clarithromycin with Amoxicillin. The dosage for the same condition in children is determined by a doctor only. For erosive esophagitis: an adult dose is 30 milligrams before having a meal once per day. under 12 and under 30 kilograms of weight – 15 milligrams before having a meal once per day. For benign gastric ulcers: an adult dose is 15-30 milligrams before having a meal once per day. The dosage for the same condition in children is determined by a doctor only. For GERD: an adult dose is 15-30 milligrams before having a meal once per day. with the weight over 30 kilograms is 30 milligrams before having a meal once per day. Adverse reactions after the administration of Generic Prevacid (Lansoprazole) vary from patient to patient. They may be common or severe, depending on the dosage prescribed and the severity of the condition they treat. They are mostly mild in those, who follow doctor’s recommendations and never take more than prescribed. Stomach pain and abdominal cramps. As long as these reactions are pretty mild, they vanish within several hours or couple of days. In case they get more serious, seek medical assistance to avoid complications. Whenever a serious adverse reaction occurs, it becomes a reason for serious concern. We suggest you calling 911, if first complications are noticed. Kidney damage that occurs with urination change and flank pain. There’s always a chance to escape any of the above-mentioned complications, if all professional recommendations are followed. Don’t take another dose or two, if you don’t experience first condition improvements! The matter is that this is the medication type that doesn’t work immediately. It takes 3-4 days to show first improvements. Besides, today there are tens of risks that are associated with Prevacid at Canadian Pharmacy Service. And the risks have nothing to do with the drug’s quality. 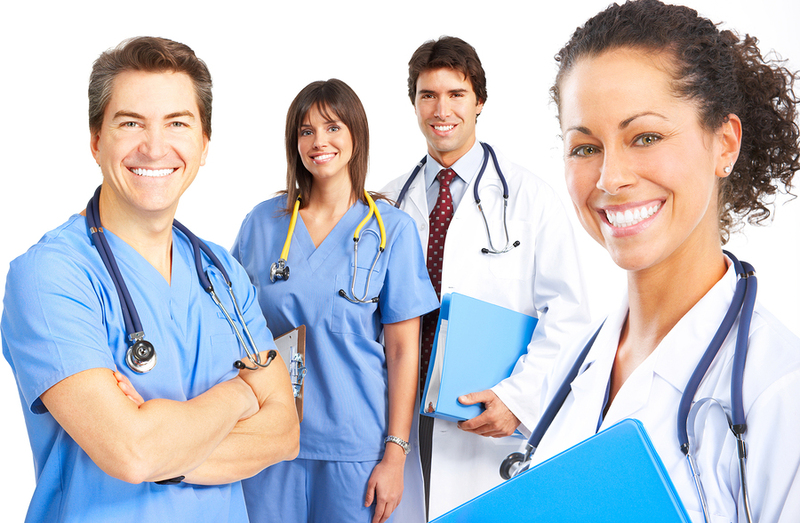 They deal with how, when and where you take the medication prescribed. The long-term use of the remedy leads to a severe condition called bone fracture. Numerous fractures occur in the wrist, spine and hip. What do we mean by a long-term use? It’s the use for a year and longer. A prolonged use may also lead to the low levels of magnesium, which are accompanied by dizziness and seizures, muscle weakness and tremors, abnormal heart rate, spasms of the voice box, muscle aches or cramps, etc. Severe diarrhea may develop as well. Can you get the medication prescribed during pregnancy? Unfortunately, today it is still not clear whether Prevacid can be harmful to a pregnant or breastfeeding woman. Nevertheless, the FDA advices pregnant women refuse from consuming the medication when they are planning to get pregnant, are already pregnant or breastfeeding. There are hardly two medications that are allowed to be administered together. When it comes to Prevacid, it should never be combined with any other drug. Such combinations often lead to increased risks of some severe side effects. In case both medications are prescribed together, ask your doctor to adjust doses to make them both effective and lead to fewer side effects. Aside from interacting with medications, Prevacid also interacts with some foods and drinks, especially cranberries. The effects of Prevacid offered by Canadian Pharmacy https://www.canadianhealthmall.com are beyond any doubts. Yet along with positive aspects, they can bring negative ones, too. Please, administer pills with caution, have regular medical checkups and mind what you eat or drink, when being on this medication.